A good used deal can be found in significant numbers as the end of 2018 approaches with three of the top 10 money savers being Ford vehicles. Two of the models are being discontinued, while the third is a Ford icon. 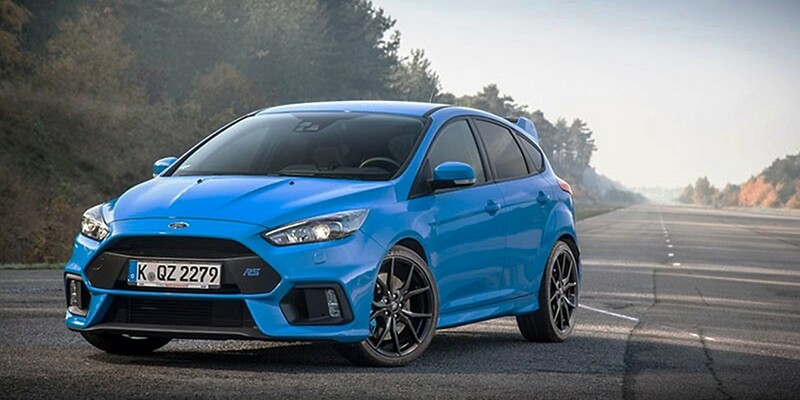 The online car search engine iSeeCars.com reports that the outgoing Ford Fiesta and the Ford Focus tied in second place at 24.2 percent more deals than the average vehicle, according to its top 10 list of good used car deals. The BMW 3 Series topped the list with 26.6 percent more deals than the average vehicle. 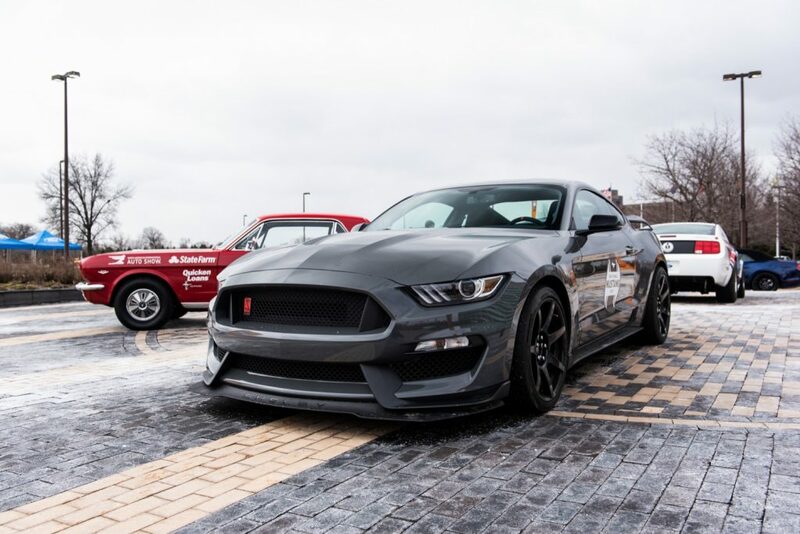 Even the Ford Mustang, number 8 on the list, offers a good used deal at 19.9 percent more deals than the average used car. According to iSeeCars.com, Mustang deals should mean saving at least $1,000 on what you would expect to pay. Over 2.4 million one- to five-year-old used cars were analyzed by iSeeCars in December between 2015 and 2017. The site identified the percentage of cars of each model that were deals. A deal is defined as having savings of five percent or more off fair market value. Two of the used deals are for discontinued Fords: the Fiesta and the Focus. Ford Focus production ended in May while the Fiesta’s production ends in May 2019. There are more good used deals to be had. Four Fords, including the Fiesta and Focus, are among the top 10 of all discontinued used cars deals. The Ford Fiesta, Ford Focus, Ford Flex, and Ford Taurus take the top four spots. The Ford Flex is expected to be discontinued in 2020 while the Taurus is scheduled to remain in production until March 2019. There are other used Ford deals, according to iSeeCars.com. The site said the chances of finding a good used deal on a Ford F-150 are 5.6 percent above average for light pickup trucks. You’re least likely to see a deal on a used Toyota Tundra, which is 10.6 percent below average when it comes to deals. Three Ford Motor Co. SUVs make the top 10 list for the most SUV deals in December: the Ford Edge at number one with 21.9 percent more deals; the Lincoln MKX at 14.3 percent; and the Ford Escape at 13.5 percent. Nine of the top 10 deals are SUVs from American manufacturers.